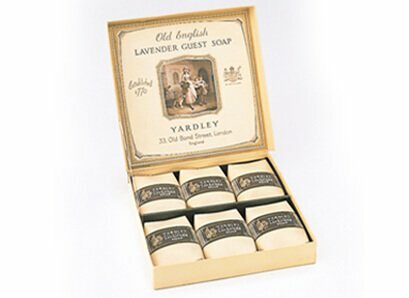 The House of Yardley comes into existence when young William Yardley acquires concession rights from King Charles 1st to manufacture and sell Lavender soaps in London. 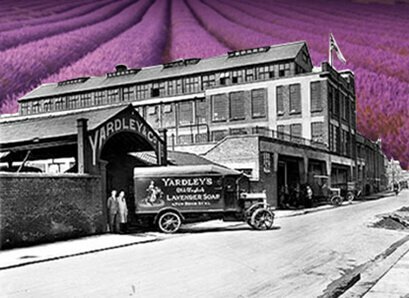 Sadly, this enterprise’s particulars were lost in the Great Fire of London in 1666 except one important detail – Yardley soaps were perfumed by Lavender. 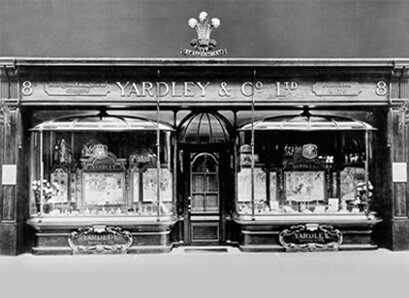 The soap and perfumery business now known as Yardley London, was established by the Cleaver family in the City of London. Through astute business and a convenient marriage the Yardley family once again becomes involved in this operation. Charles, the son of William Yardley establishes Yardley & Statham. 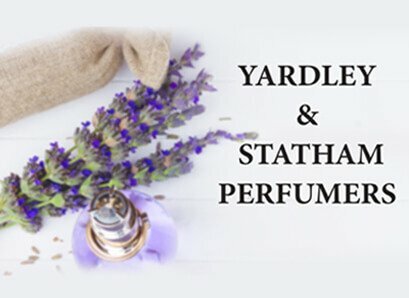 Yardley launches its signature scent – English Lavender, which continues to be the most preferred fragrance till date. 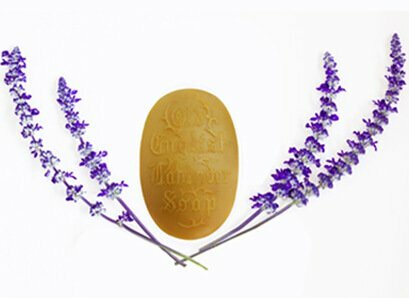 Yardley exports its first products to USA – a range of lavender soaps. 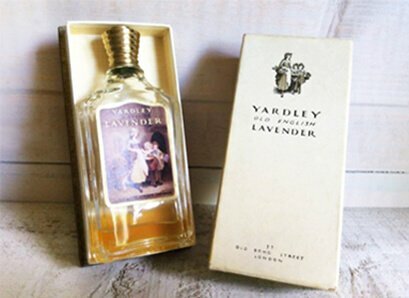 Business booms and the company renames as Yardley & Co. Ltd.
Yardley & Co Ltd becomes known as one of the world’s leading soap and perfumery houses after it starts trading under its own name. Yardley opens its flagship shop on 8 New Bond Street. It becomes a London landmark. 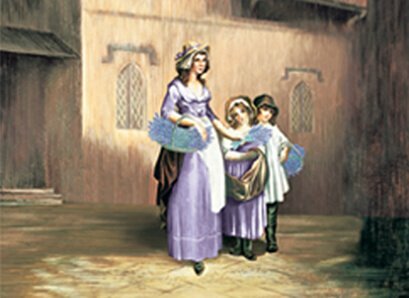 Yardley uses advertising and publicity techniques way ahead of it’s time, by adopting Francis Wheatley’s Flower-Sellers group painting as it’s trademark, which is one of the 14 known “Cries of London”. Yellow primroses sold in baskets were replaced by lavender becoming synonymous with Yardley. 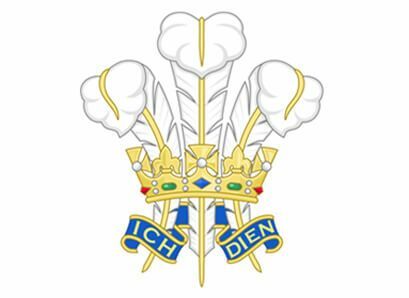 Yardley receives its first royal warrant and is appointed as perfumers and fine soap makers to HRH The Prince of Wales. John H.Seager is commissioned to scour the globe for the most sought after Lavender. 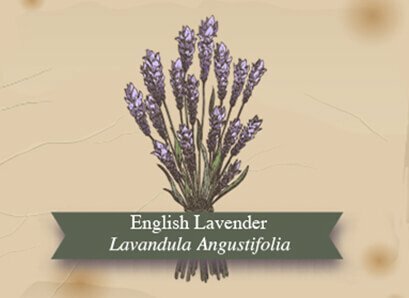 It leads to discovery of Lavandula Angustifolia – specially grown for Yardley in South of England and forms the basis of Yardley’s signature Lavender. 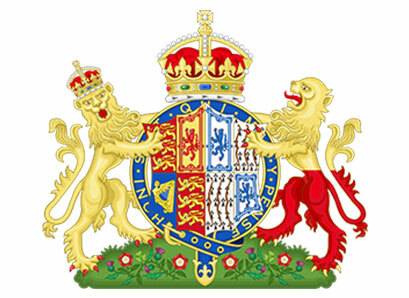 Receives a Royal Appointment as Perfumer to HM Queen Mary. 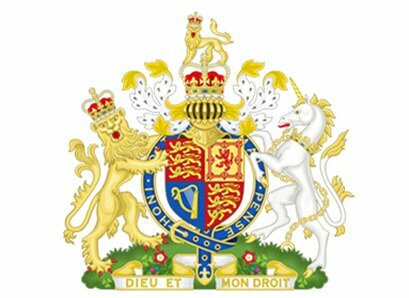 Royal Appointment as Purveyors of soap to HM King George VI. 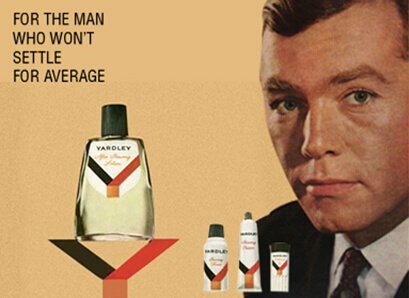 Yardley ‘Y’ launched – a range of men’s toiletries, directed at the increasingly fashion conscious male. 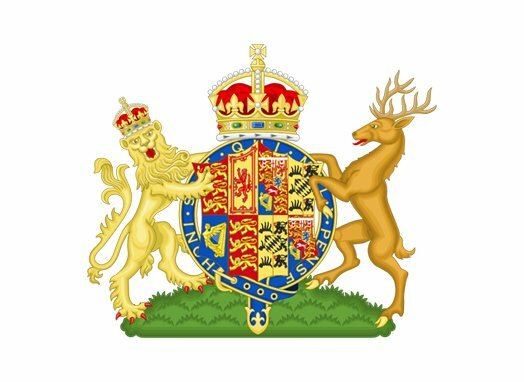 Royal Appointment as Manufacturers of soap to HM Queen Elizabeth II. 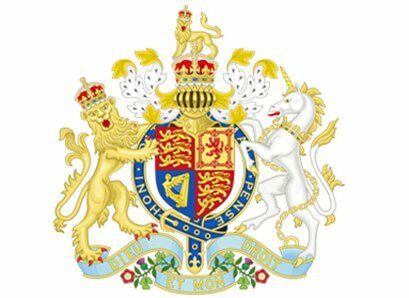 Royal Appointment as Perfumers and manufacturers to HM Queen Elizabeth, The Queen Mother. Yardley creates the signature “London Look” of the 60’s and is a symbol of “Swinging London” associated with the British youth culture. 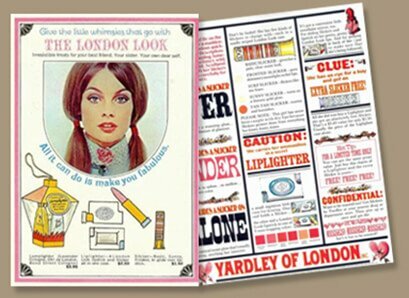 British model Twiggy becomes the face of Yardley cosmetics and fronts Yardley’s advertising campaign. 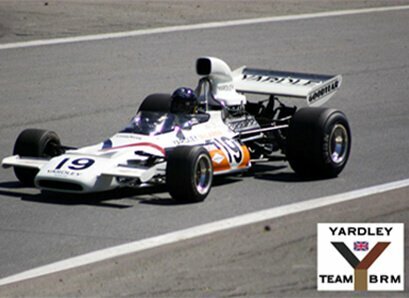 The House of Yardley sponsors BRM team of Formula 1 Grand Prix, covering the cars in white with black, brown and gold ‘Y’s’ reflecting the motto of Yardley’s range of men’s toiletries. 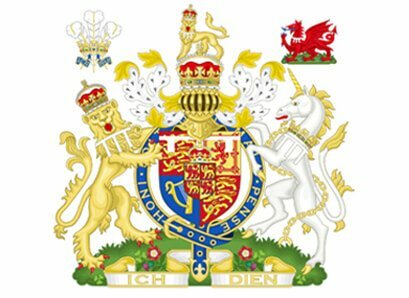 Royal Appointment as Manufactures of Toilet Preparations to HRH The Prince of Wales. 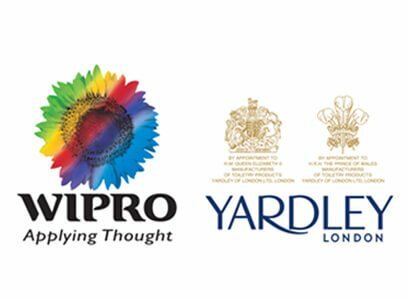 Wipro acquires Yardley Asian and Middle Eastern rights. 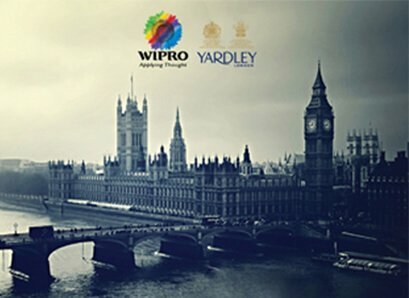 Wipro acquires UK and Europe rights. 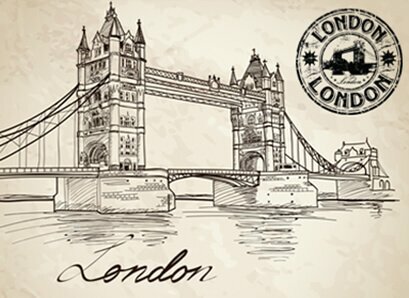 Today, Yardley London embodies this rich and wonderful heritage with pride. 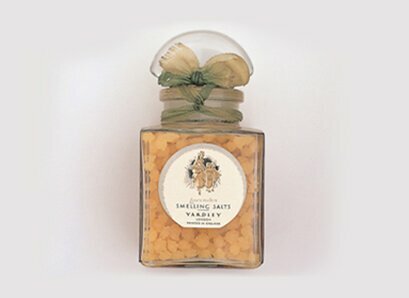 It continues to create exquisite luxury items for discerning customers the world over, carrying on a tradition and lineage that other perfumery houses can only aspire to.